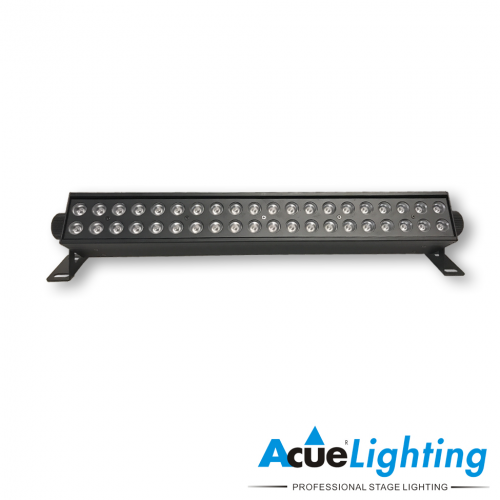 The Acue Color Blaster LED bar is the brightest LED wall washer we have produced. 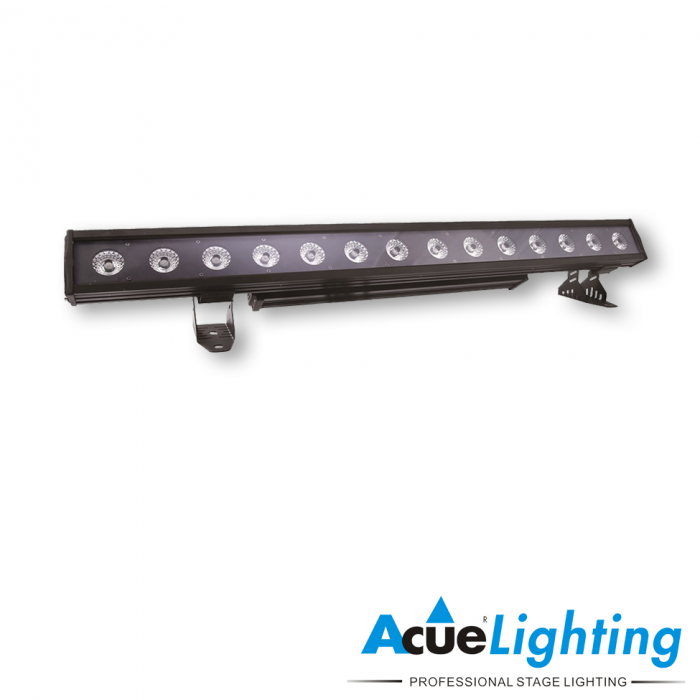 It is powered by 14x30W RGB LEDs with 45˚ lenses to produce a perfectly even color wash. The Acue Color Blaster LED also has the ability to control each pixel independently allowing for amazing pixel effects. 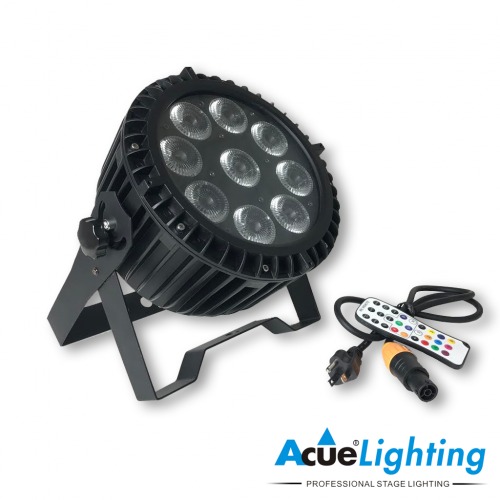 The Acue Color Blaster LED is an IP65 rated fixture suitable for outdoor use. 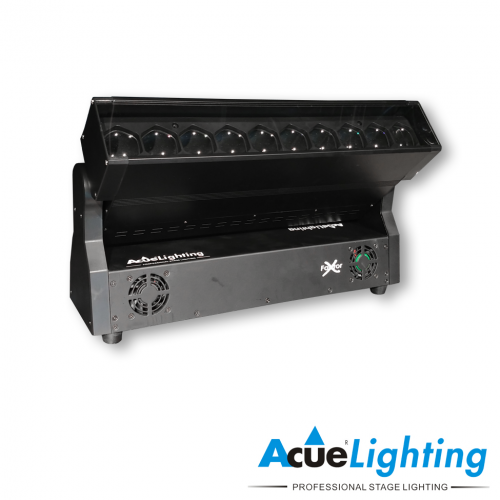 The Acue Color Blaster LED can be controlled by DMX or by its built in display to activate numerous color effects.